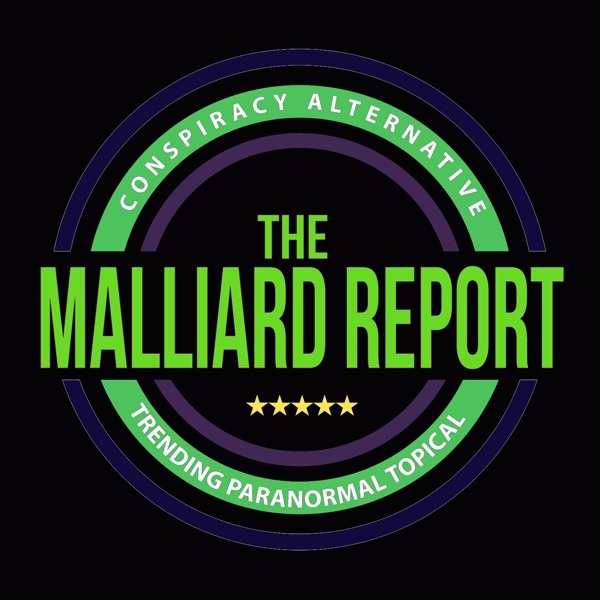 On this broadcast of The Malliard Report, we talk with Giovanni Dienstmann. He is a transplant to Australia from Brazil, He is an author and app developer who has a strong passion... The post Giovanni Dienstmann – meditation appeared first on The Malliard Report.